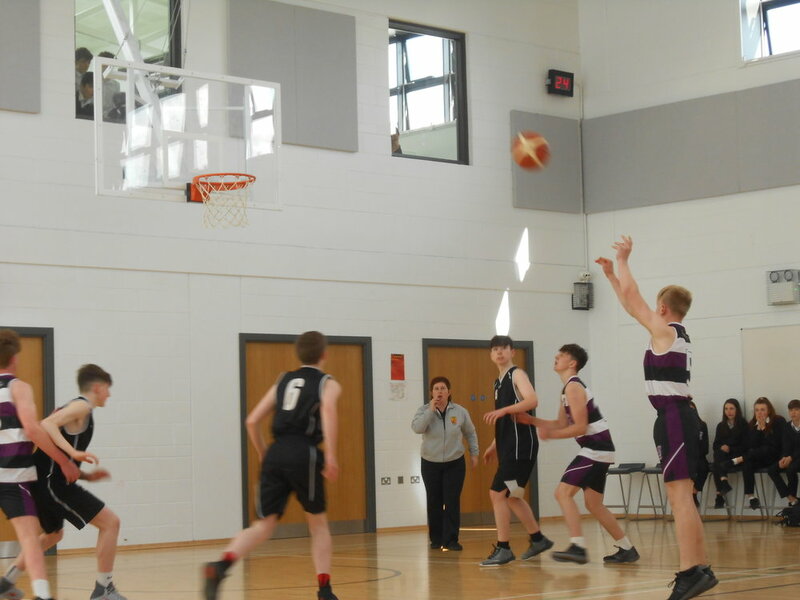 The Second Year Boys Basketball Team Reach the All-Ireland Final, April 4th. Congratulations to our Second Year Boys Basketball Team and their coach Ms. Marie O Mahony, who beat Listowel and Swords at home on Thursday to qualify for the All-Ireland Finals in Tallaght next Wednesday. Fantastic Result Lads. Well done!